CASE STUDY: TIME TO CHANGE THE GAME. AGAIN. During our time in the AV industry we have consistently delivered solutions to common engineering problems. 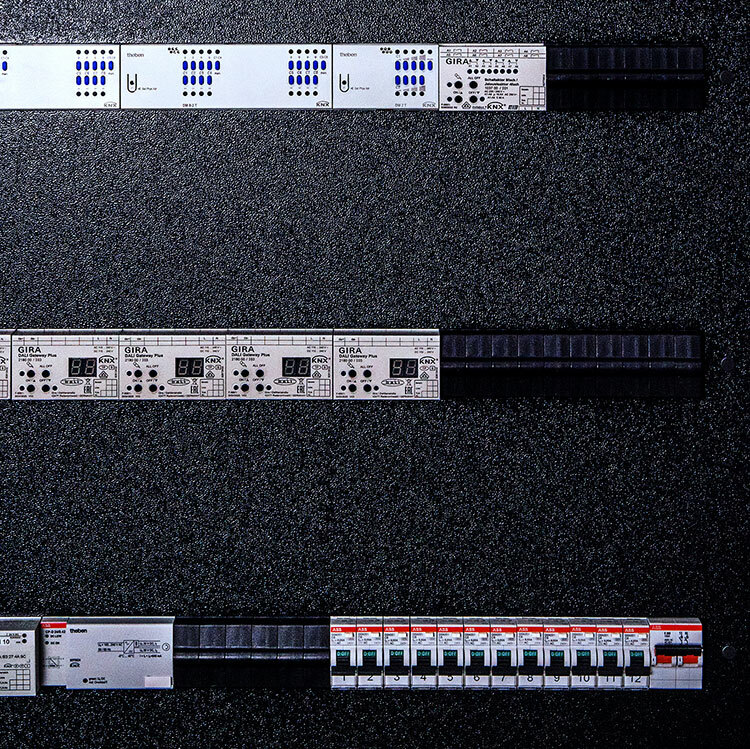 We've now branched out our expertise to offer preconfigured DIN Rail Enclosures, saving valuable on-site time and resources. 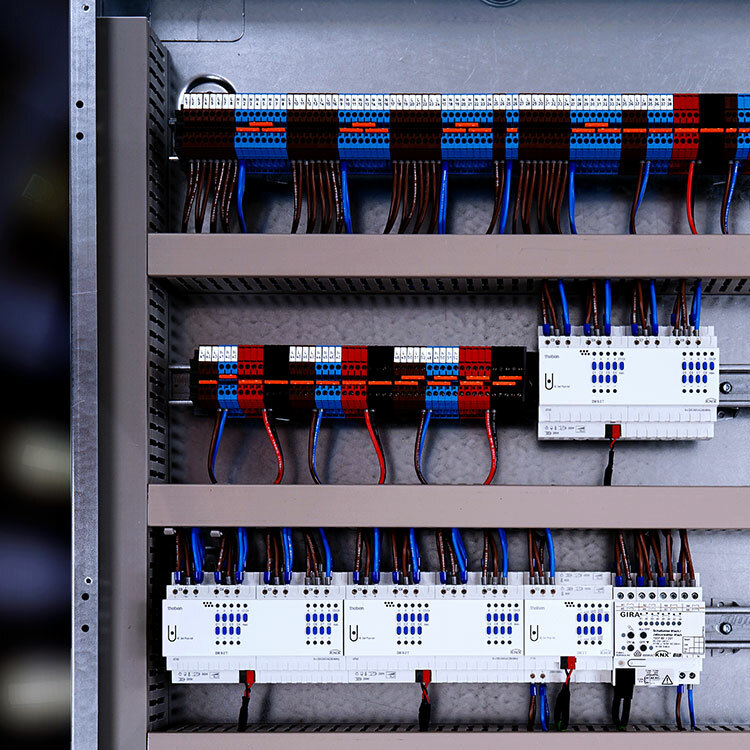 Our functional design ethos has been implemented into our DIN Rail Enclosures to offer freedom and flexibility when specifying your product. 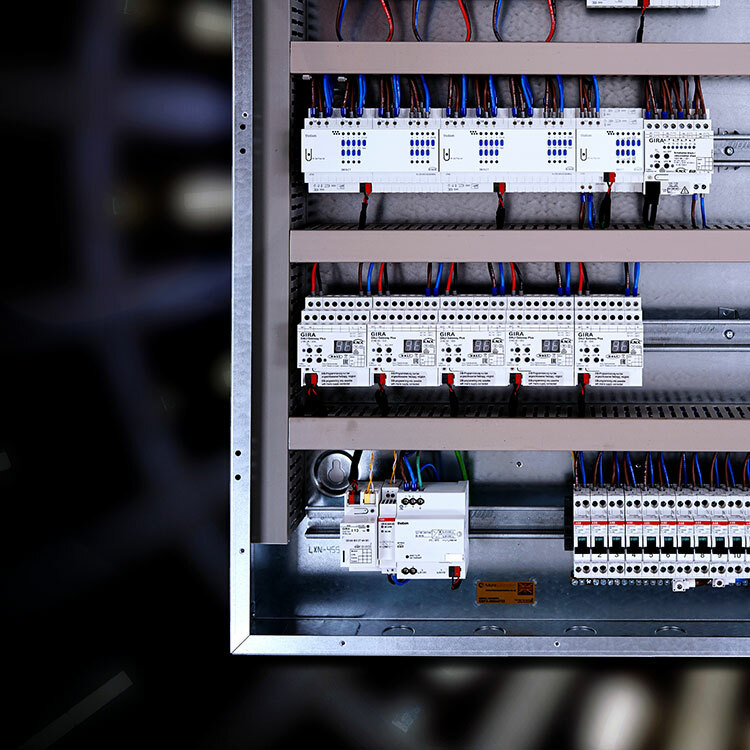 Our team is trained to wire enclosures professionally and can follow provided wiring diagrams to ensure that your enclosures arrive configured to specification. They can also take the hassle out of debugging, performing full procedures before shipping saving unnecessary pressure onsite. This ensures that they’re ready to install the moment they arrive. Our team will be on hand to assist with any technical information about any of our panels, giving you peace of mind during installation. You can now reallocate the time you’ve saved to other vital aspects of your installation, reducing potential delays and hold ups. Speak to our team to begin configuring.